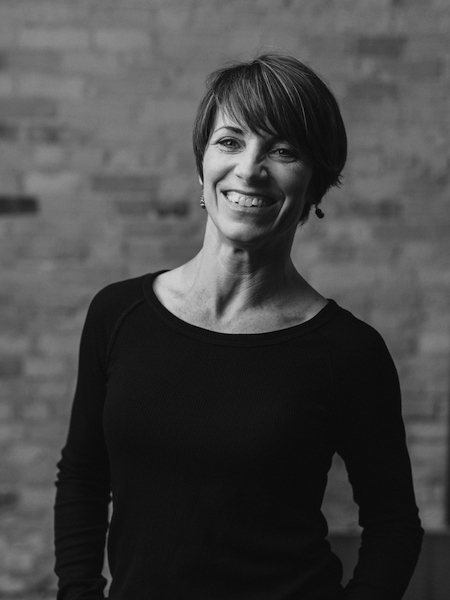 Artistic Director Dani Kuepper joined Danceworks Performance Company in 1998 and has since choreographed more than 30 dances for the company. As a Danceworker, she has enjoyed the opportunity to collaborate extensively in the Milwaukee community with established organizations as well as independent artists. Dani received both her BFA and MFA from UW-Milwaukee, where she has been a faculty member of the dance department since 1999. As an undergraduate at UWM, Dani performed the solo, Mrs. Schultz, at the national American College Dance Festival at the Kennedy Center in Washington, D.C. She was honored in 2009 as a “Forty Under 40” recipient by the Business Journal of Milwaukee and also received the UWM Alumni Association Teaching Excellence Award for non-tenure track instructors in 2010. View Ms. Kuepper’s current teaching schedule here. Meet the women of WOMEN WHO DANCE!